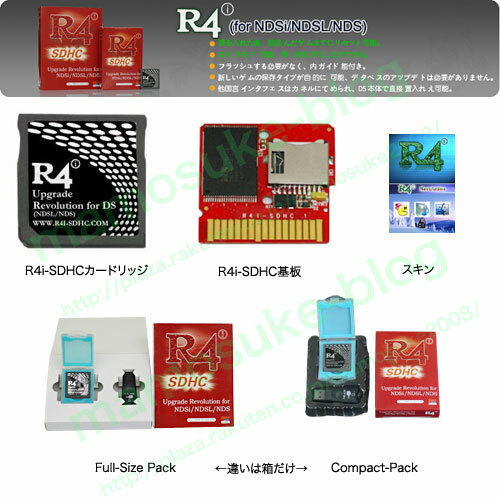 R4i-SDHC & R4-SDHC are SLOT-1 flash cards for NDS console series (R4i supports DSi). They are upgrade versions of R4 with multi-media features which can support SDHC and run most games and homebrews. They have widely been owned by many NDS player users. Anyone who missed out on the New Xbox Experience last year because of a lack of internet access )you were banned, lets be honest) on their console: There will soon be alternative methods of upgrading your Xbox 360’s dashboard without going online at all. CVG reports that the demo disc bundled with next month’s Official Xbox Magazine (on newsstands April 9) will include the update in its entirety.